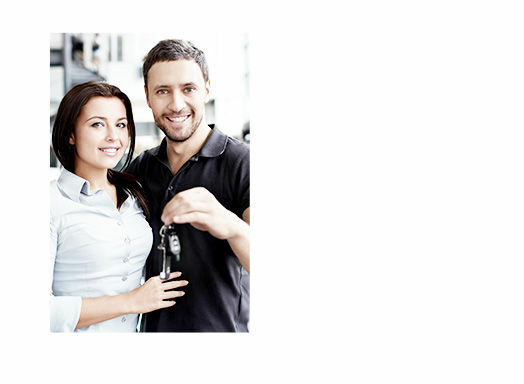 Our expert financial representatives will help you drive home the perfect vehicle for you and your needs! 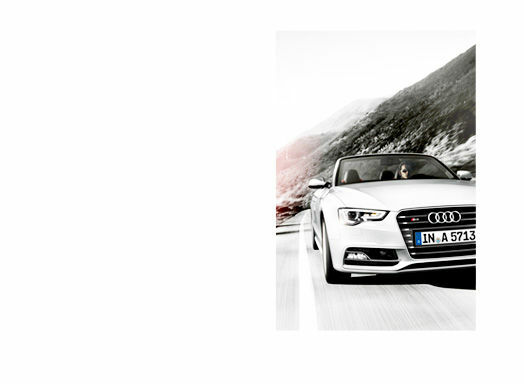 Drive Home Your Next Audi Today! Once you have found the Audi of your dreams, let our team of financing experts help you make that dream a reality. It is more affordable than you think to purchase or lease a brand-new Audi thanks to numerous special offers and low interest rates on a wide selection of new vehicles. We also offer a complete range of affordable financing solutions on pre-owned vehicles. Glenmore Audi sets itself apart by offering a personalized experience in our financing department. We will take the time to listen to your needs and expectations, then present and explain in detail the various financing options that are offered to you. We will answer any question you may have, and give you all the time you need to make an informed decision. We also offer various financial products such as extended warranties and protection plans that are sure to meet your needs and lifestyle. Again, we will explain everything in detail, and then give you the time to decide which products are perfect for you. Start your financing today by filing out your financing application online, or contact us directly to learn more about our financing solutions by filling out our contact form on our website, or dialing 1 844 850-8655. Want to drive home your new vehicle today?